Constant, incapacitating pain in the joints of the back, knees, hips, elbows, or shoulders can lead to loss of time works and the enjoyment of everyday life. Injury and aging contribute to this problem, which results in arthritis that can be debilitating. There are a variety of options on the market that offer pain relief, including treatment with PRP (platelet rich plasma) or prolotherapy in Everett. Traditional medicine generally treats these problems with steroidal and non-steroidal anti-inflammatory medication that often have unwelcome and uncomfortable side effects, as well as recommendations for surgery with long recovery times and probability for complications. Natural solutions that include vitamin and mineral supplementation, chiropractic manipulation, and topical treatments all offer at least some respite for those who suffer from chronic pain. Instead, treatment with prolotherapy is non-invasive, has almost no side effects, and stimulates the body’s natural healing reaction to injury. The procedure involves the injection of a specially formulated solution or the patient’s own platelet-rich plasma to the damaged tissue that encourages irritation of the tendons and ligaments and draws immune cells to the area. The cells attack the pain source to eradicate it and begin rebuilding new collagen. Over several weeks, tissues regenerate, and the outcome is thick, strong ligaments that relieve pressure from delicate nerve endings that lead to pain and stabilize the joints. If you have been dealing with issues because of chronic pain, you can enjoy the benefits of PRP (platelet rich plasma) or prolotherapy in Everett. 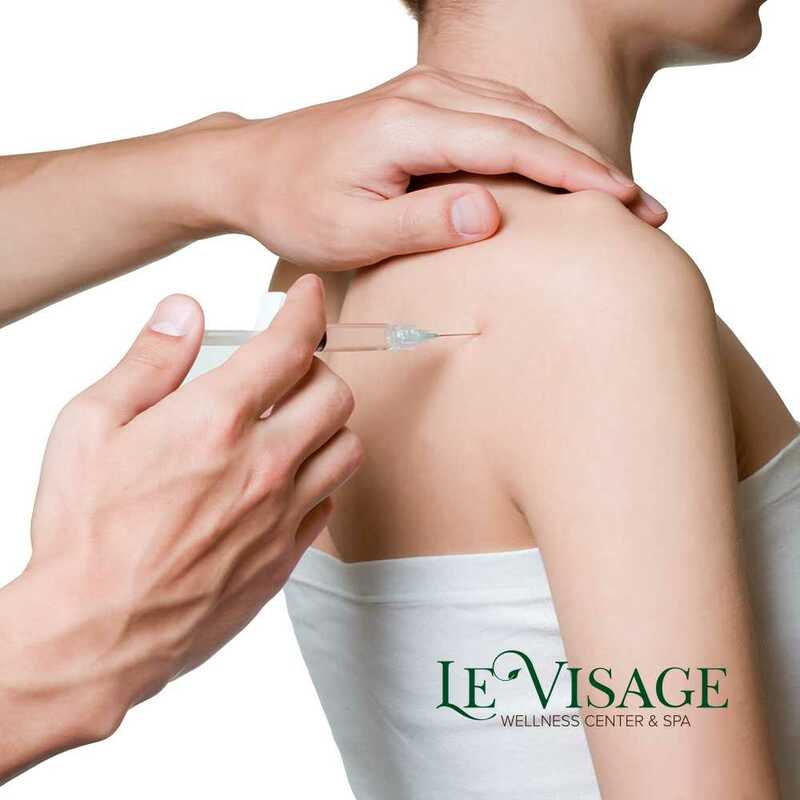 Contact the medical team at Le Visage Wellness today at (425) 905-2410. Schedule an evaluation with experienced professionals to determine if this procedure will work for you and begin enjoying normal activities again.